Do you feel that in the air? The winter months are right around the corner, even here in south Georgia. 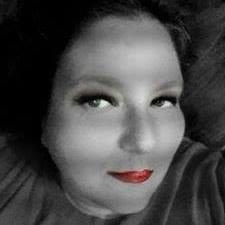 I don't know about you but I find that durning the colder months my lips really tend to show my age. Chapstick has a new line of all-natural age defying skincare that is clinically proven to provide healthier more youthful looking lips. ChapStick – Total Hydration 100% All-Natural offers two advanced age defying formulas with Agran oil and a unique blend of natural butters and oils to moisturize and replenish your lips. These unique formulas help combat signs of aging, helping to preserve a more youthful and healthy appearance. 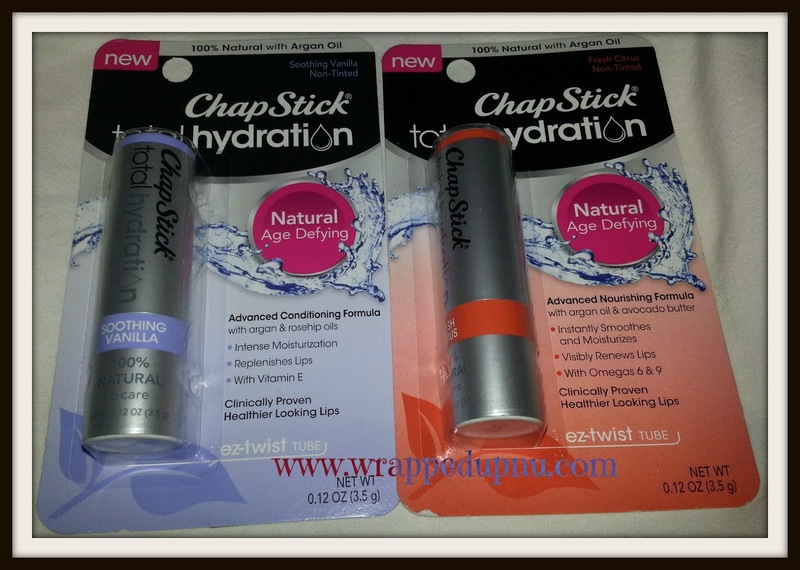 You can find the two ez-twist tubes at a local retailer near you or by checking out Chapstick. Avalable in two flavors that are non-tinted, formulated with 100% natural ingredients including argan oil and natural butters like Shae and Mango. Fesh citrus also contains rosehip oil and Vitmin E for an advanced condtioning formula. 100% Natural age defying formula with Argan oil and avocado butters. 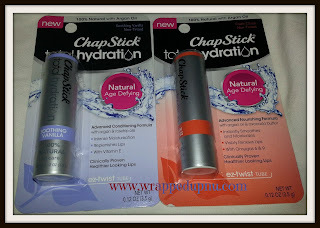 Chapstick has a large line of products and formula. 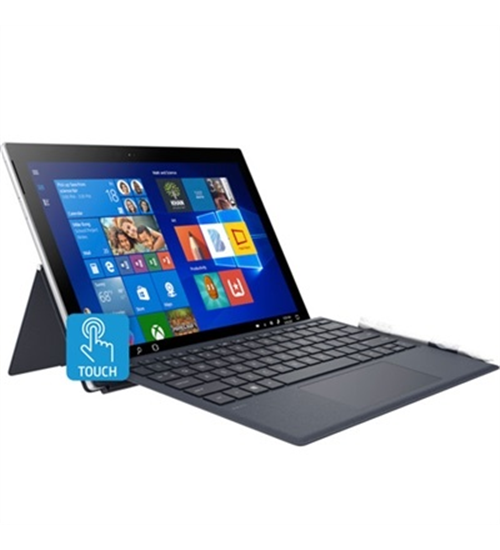 This makes it really easy to find the perfect product for your family.